Cosmetic changes to temples in Navar. maps, and overhaul the temple->church of Sorig. File rename for the Mostrai Cathedral in Navar, was city1church1 and is now mostrai. World map update to reflect file rename. Moved Mostrai Cathedral (navar_city/city1church1) to the /temples directory for Navar. Updated world map (world/world_121_117) to link to the cathedral's new location. New map, Sanctum of Devourers (navar_city/temples/devourers) located in a somewhat obscure area outside of Navar. Hints to find the map while keeping with the lore of Navar to be added next. Updated world map (world/world_121_116) for (cave) entrance to the Sanctum. Update map entrance x,y coordinates in Church of Valkyrie, Path of Faith (navar_city/temples/valkyrie2). No functional changes. New maps in Navar. Church of Valkyrie (navar_city/temples/valkyrie) and Church of Valkyrie, Path of Faith (navar_city/temples/valkyrie2). Somewhat based on the Ruggilli maps, and since Navar is a possible new player destination - players have a small tutorial and test to go through before being able to worship Valkyrie. World map (world/world_122_117) updated to include the temple map in south eastern Navar. Word spacing update in message text to Temple of Ruggilli (navar_city/temples/ruggilli) in Navar. No functional changes. Technical change, no functional changes. Update map header to remove out of date comment to Temple of Valriel (navar_city/temples/valriel) in Navar. 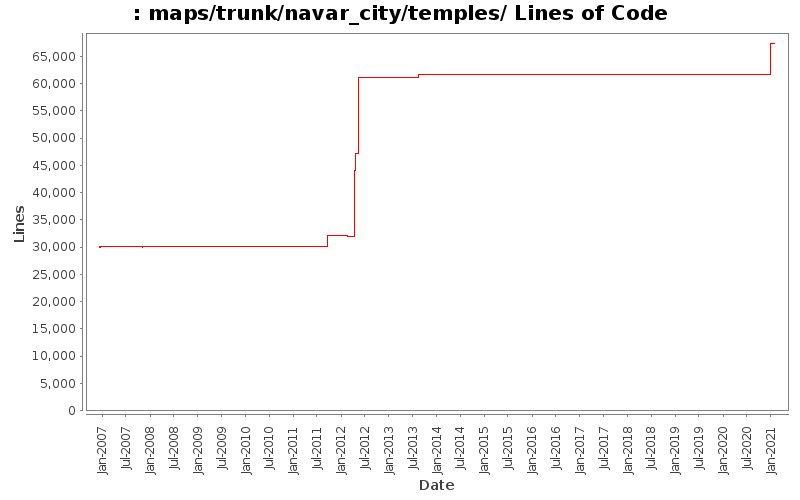 Removed forced line breaks in message text to Ruggilli Testing Grounds (navar_city/temples/ruggilli2) in Navar. Removed forced line breaks and punctuation corrections in message text to Temple of Ruggilli (navar_city/temples/ruggilli) in Navar. Removed no longer applicable 'Experimental - worship at your own risk' sign from Church of Ixalovh (navar_city/temples/ixalovh) in Navar. Removed forced line breaks in message text to Gaea's shrine (navar_city/temples/gaea) in Navar. Removed line breaks in NPC dialogue text to Temple of Gorokh in Navar.